The accompanying text records that ‘n is a collaboration between close friends Nathan (London) and Neil (Devon). The first album is a collection of seven words which were sent by text and used to inspire and direct the playing and production’. And so, we have insight into the title and the process, but what matters is the end result. Delicate notes, distanced apart in time, hang in the air, dripping slowly like drops of water from an icicle. And so ‘Trust’ forms, slowly, gradually, imperceptibly, a ringing note at a time; the mood is optimistic, but tentative, fragile. Deeper, fuller, piano notes creep in, but remain at a distance. ‘Subtle’ certainly fulfils its title’s promise, and while there is a gradual growth of an ebb-and-flow, the form is very much forged from soft, rippling notes from beneath which incidental bumps and scratches occasionally emerge. The power of music like this is the infinite room given for the listener to interpret, ad to project: to fill the vast expanses of space with their own emotional response. I’m as guilty as the next music critic of describing music as ‘haunting’, but what does tat actually mean? For me, it’s about a personal resonance, the way a single note, hanging in a suspension of reverb, evokes memories and feelings, likely completely unconnected in any way to the music itself. But, when the mind is given subtle stimuli which encourages introspective wandering, sensations buried and locked away suddenly rise to the surface, free of the constrictions of linguistic association. Minimalist is the word: n is sparse both compositionally and sonically, with a hushed ambience rendering the sparing works in a way which accentuates their quietness. One wouldn’t listen to a work like this and highlight a standout track, although ‘Awe’ marks something of a departure from the barely-there spatiality with a fuller sound comprising long, turning, drifts of sonic mist and chirruping birdsong – something which returns in the final track, ‘Truth’, which is uplifting in its tranquillity as I’m reminded of the sounds of early spring, the trilling chatter a confirmation that winter’s gloom is finally losing its grip and light and life can blossom once more. 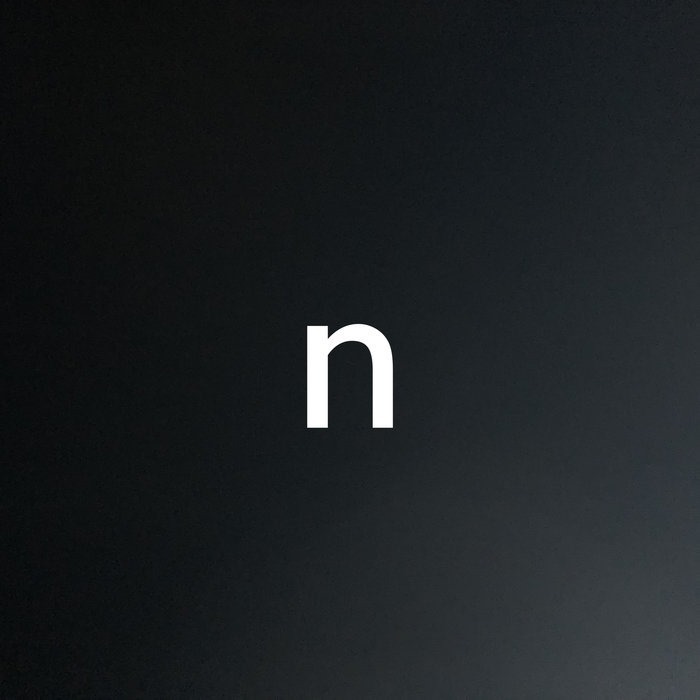 N is a wonderfully simple, yet meticulously considered and exquisitely executed work, which contains and emanates everything and anything you want it to.